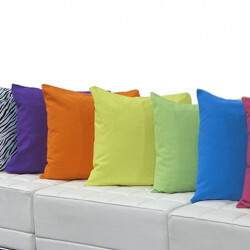 Pioneers in the industry, we offer pillow covers, luxury pillows and pillows with dyed pillow covers from India. 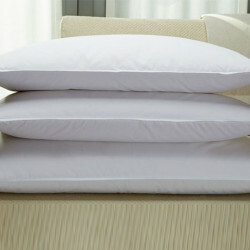 Keeping track with the latest market development we are actively engaged in offering supreme quality of Luxury Pillows . 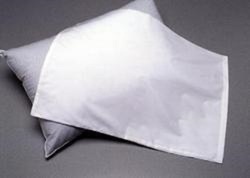 Keeping track with the latest market development we are actively engaged in offering supreme quality of Pillows with Dyed Pillow Covers .